Hokkaido boasts its magnificent nature, tasty seafood and product and heartwarming people. 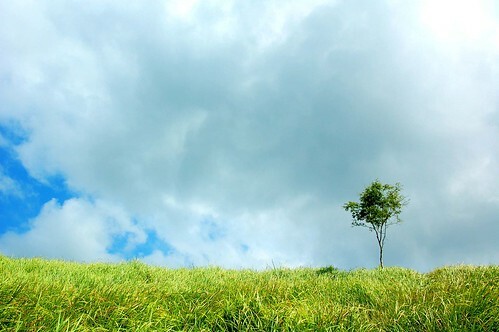 Good seasons to visit there are late spring, whole summer and early autumn. The winter there is very harsh, though the Sapporo Snow Festival is very popular. Hamanasu: Overnight express Hamanasu with sleeper carriages attached. Four bedded B class open compartment on Hamanasu and Hokutosei trains. 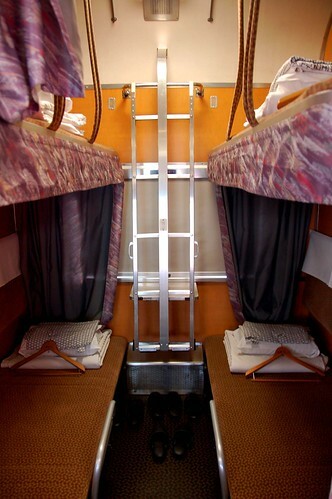 - Sleeper berth: Upper left image in the link. Cassiopeia Suite images / The compartment is equipped with toilet, washing basin and shower. Cassiopeia Twin images / The compartment is equipped with toilet and washing basin. Second one: Compartment in Royal / Equipped with shower, toilet and wash basin. The prices in the open compartment sleeper berth ( image above in this page) are same as in Solo. This ticket entitles you to travel in the Solo or the open compartment berth on Hokutosei without surcharge, or the Shinkansen and limited express trains to get to Hokkaido from Tokyo. The open compartment berth on Hamanasu is also allowed to use. 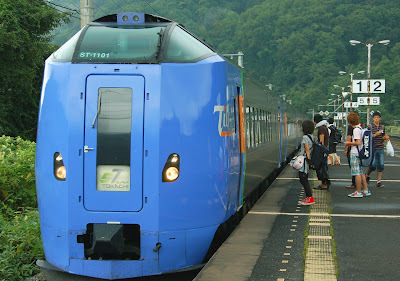 Once you are in Hokkaido, you can use this ticket like the JR Pass. Validity: 5 days, however if you take the Hokutosei on the 5th day from Sapporo, the ticket is valid until the final stop, Ueno on the 6th day. 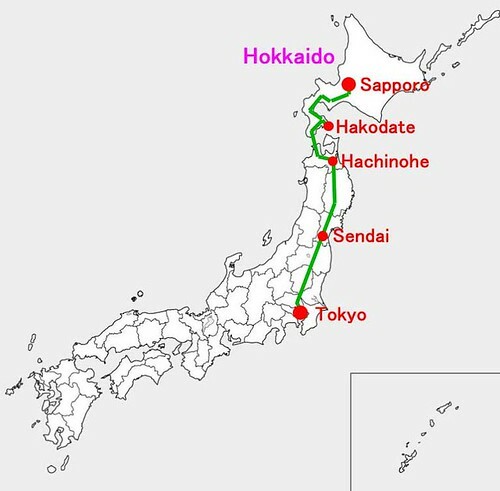 (5) Hokkaido and East Japan Pass, valid only on local, rapid trains and in the non-reserved section of the express Hamanasu. I'd show model connections sometime.